Size: 260mm x 260mm. 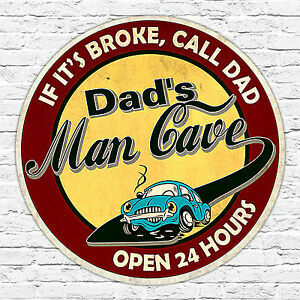 1x Heavy Duty Aluminium Composite Distressed Sign, perfect for hanging in your garage, man cave (or she shed) bathroom or local flea pit. UV Cured print onto a 4mm thick Aluminium dibond composite. There are 997 items available. Please enter a number less than or equal to 997.